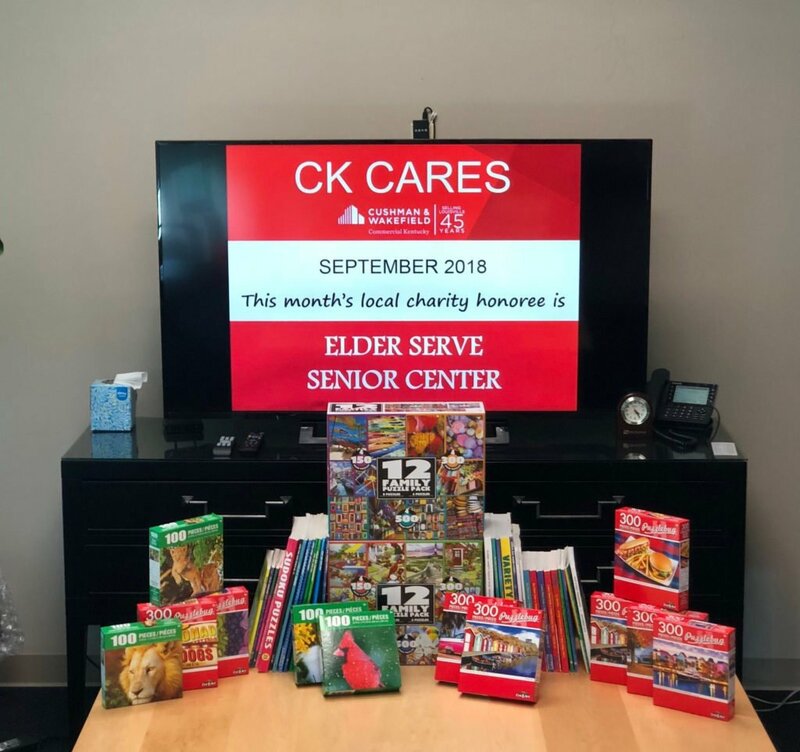 In honor of Grandparent’s day this month, September’s worthy organization is ELDERSERVE SENIOR CENTER. ElderServe’s Senior Center offers a variety of programs to some forgotten community members – the elderly living in poverty. The center offers health resources such as educational sessions on diabetes management, vision and hearing checks, and wellness checks that include blood pressure and podiatry. Seniors are also given access to a care manager that will help them access community services to assist in a variety of ways. The Center serves a hot lunch on weekdays, which is so beneficial to so many of the clients they serve. Options like yoga and dance classes exercise the body, while quilting, crafting, cards and bingo exercise the mind. Perhaps most important, the Center offers many individuals a chance to interact with others, make friends and ease the loneliness with which so many of them live every day.